fiction. 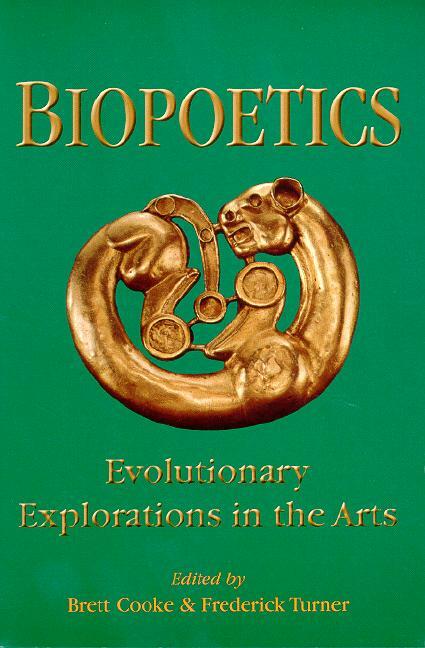 Complemented by two annotated bibliographies of scholarship pertinent to biopoetics, this multifaceted perspective provides a prospective explorer a myriad of paths to follow towards the human nature of such artistic essentials as novelty, tradition, ecstacy and interest. BRETT COOKE is Associate Professor of Russian at Texas A&M University. FREDERICK TURNER is Founders Professor of Arts and Humanities at the University of Texas at Dallas.